A selection of recent articles about Brownstone Tutors. Elenore Simotas, 17, would like to have been painting. Or walking on the beach, or maybe swimming in the pool, which is just beyond the wisteria-covered portico at the entrance to her family’s artsy, sun-drenched Bridgehampton barn. 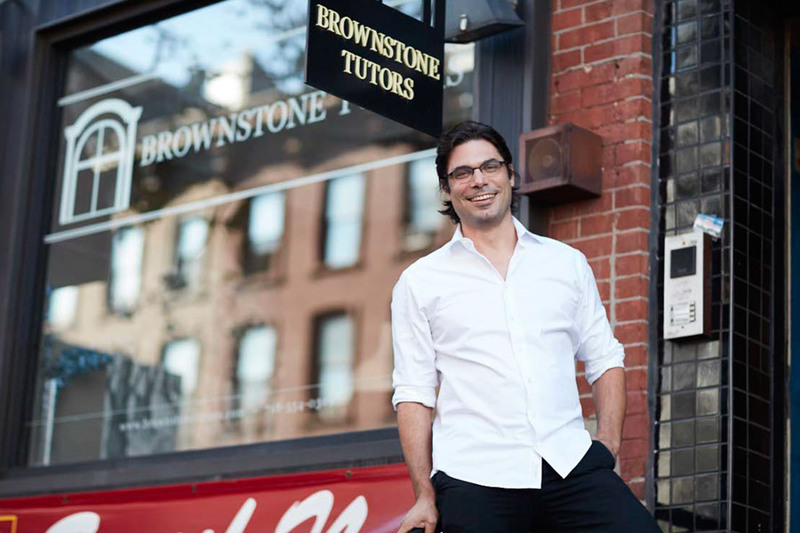 Now celebrating its 10-year anniversary, Brownstone boasts more than 60 active tutors. 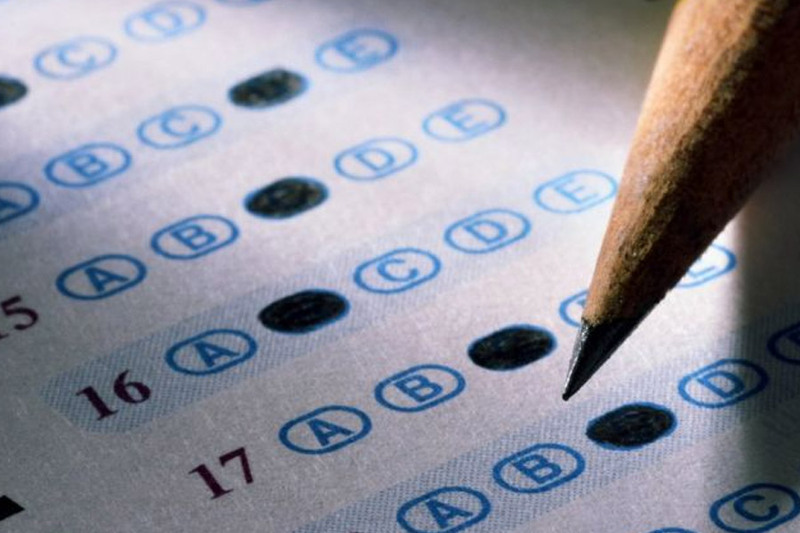 They travel to students’ homes throughout the city to prep students for the SAT, ACT, ISEE, SSAT, SHSAT and AP exams (among others) as well as to help them with their schoolwork across the curriculum. KATERINA BARNES was two weeks into her freshman year at New York University when she began to feel anxious and overwhelmed. There was so much to do: navigate a new city, register for classes, find classrooms, buy books.